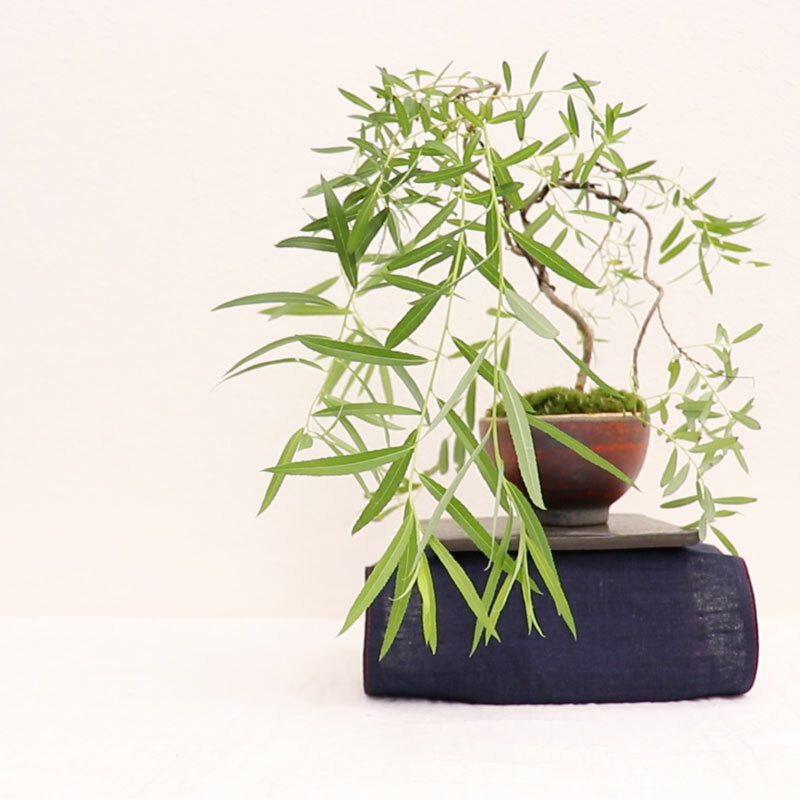 President of RINHA BONSAI, a modern bonsai school. 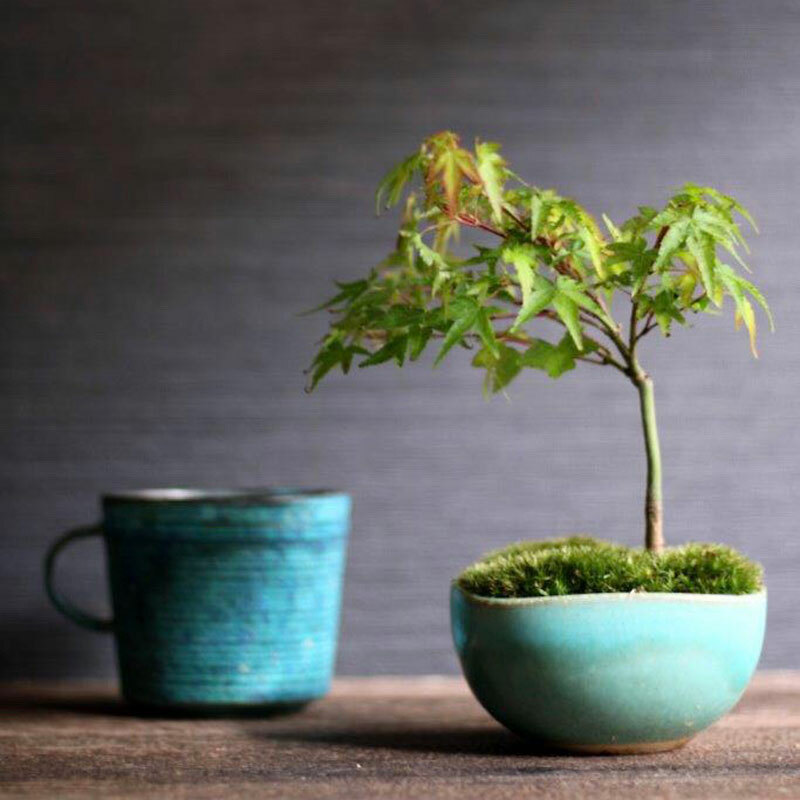 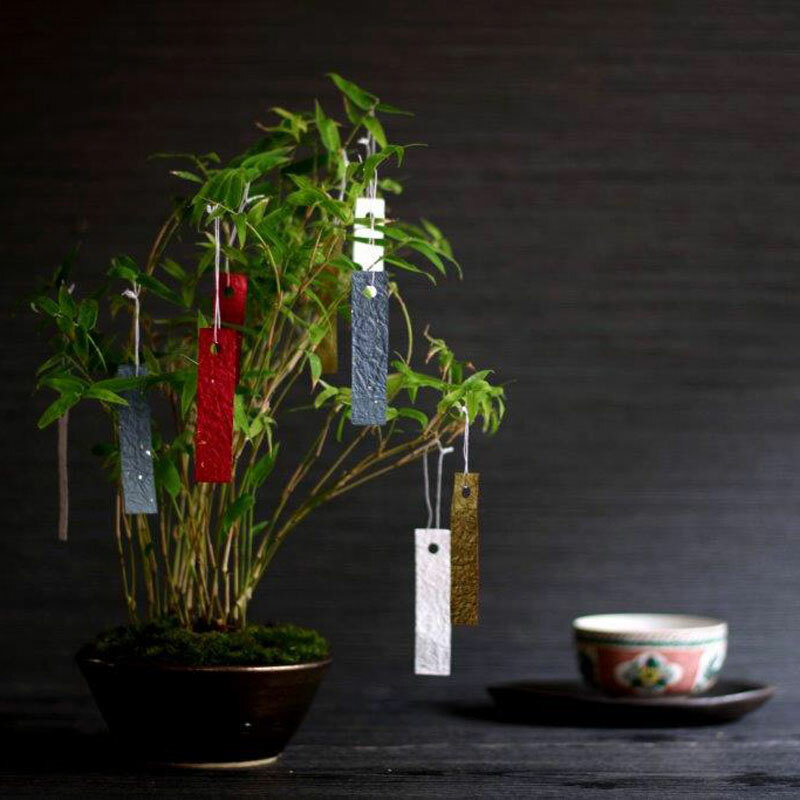 Chie proposes a lifestyle in which people can enjoy four seasons with modern-style bonsai in harmony with fashionable interior decorations, which can be grown on a balcony. 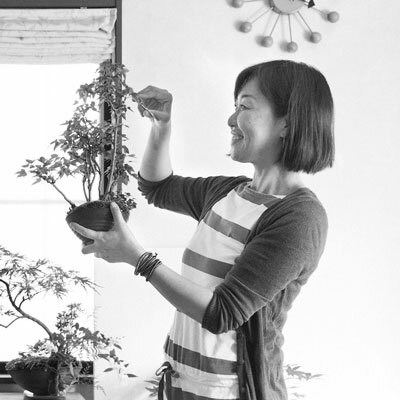 Her stylish bonsai art has been supported by many women. 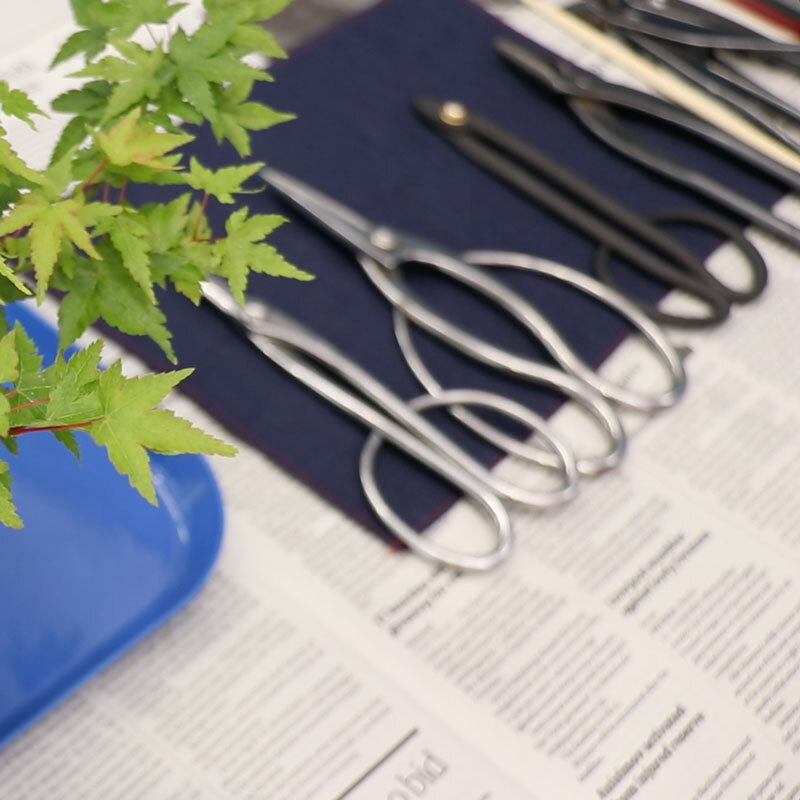 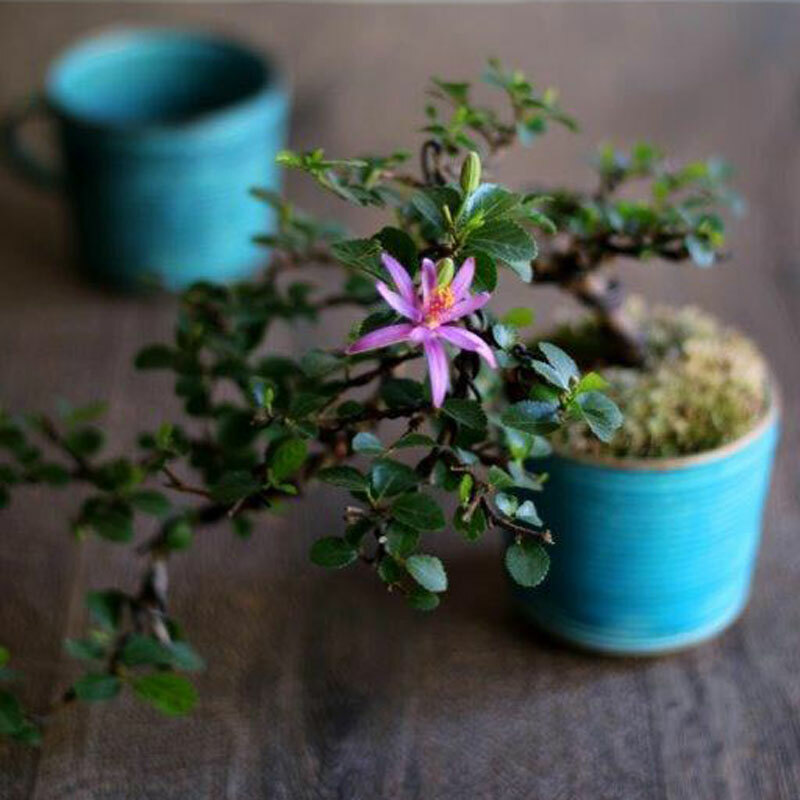 She is also dedicated to learning traditional bonsai in pursuit of the deeper essence of bonsai.